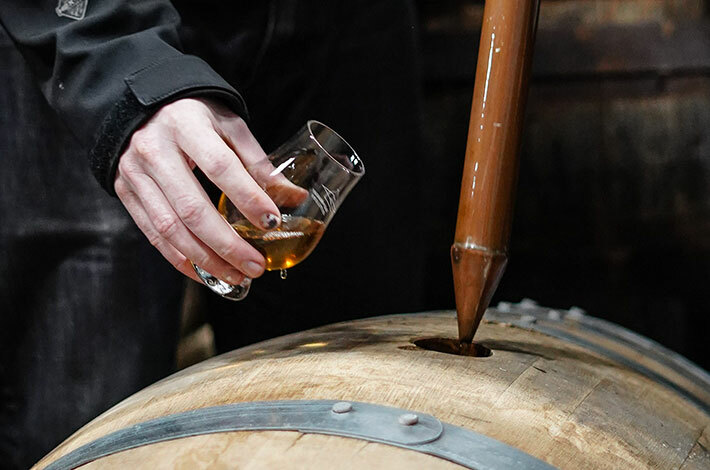 The first legal distillery on the Isle of Raasay in northwest Scotland began distilling in September 2017. 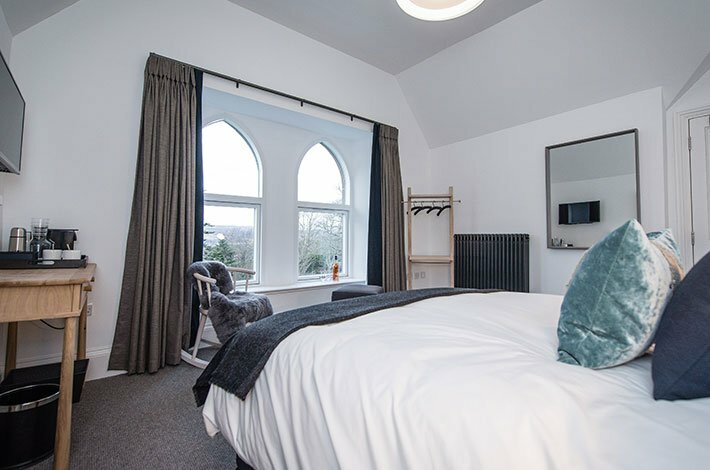 It is our vision to create the finest Hebridean single malt Scotch whisky and a unique whisky destination with arguably the best view from any distillery in Scotland. 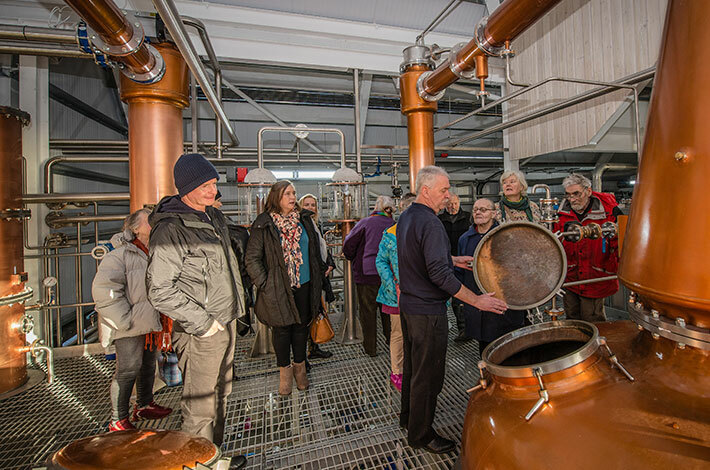 Experience at first hand our exciting journey from revitalising an island landmark building, to harvesting the first Raasay barley for a generation, and handcrafting the first Isle of Raasay single malt in Scotch whisky history with water sourced from a Celtic well deep beneath the distillery. 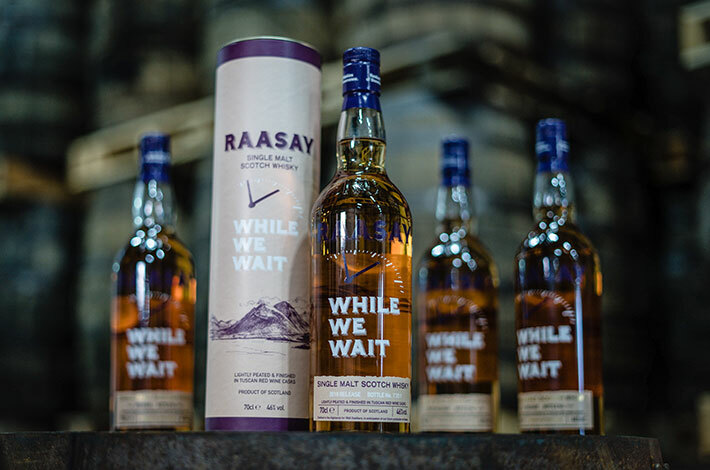 Pre-orders are now open for the historic, inaugural release of the Isle of Raasay Single Malt Scotch Whisky from Raasay Distillery. Join us and together we can build the story. Own a Raasay Distillery whisky cask, now big and small. Choose between our new 30 litre whisky cask, or our full size 190 litre cask and own your piece of Raasay Distillery history.